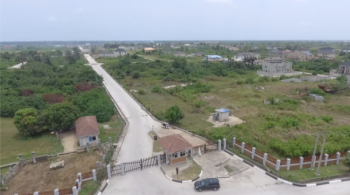 This is a dry land in an existing estate within Ikota Villa Estate and offering good ambience and a serene environment for a perfect residential development. Title to this property is a C of O. 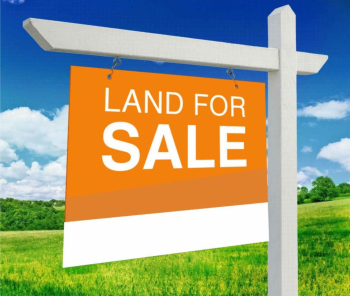 Offers for a 600 Sqm area (One Plot) of this land is considerable at #32m.  Schedule your viewing now while this property is available. 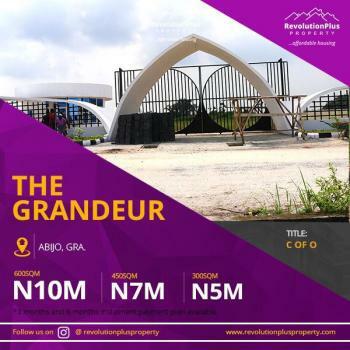 *PRODUCT OF THE DAY**THE GRANDEUR, ABIJO G.R.A. 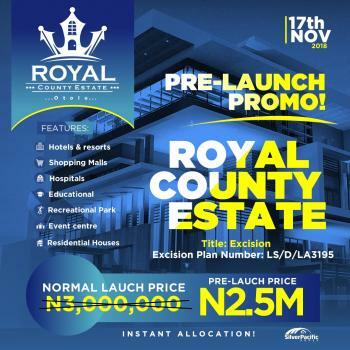 *From the stables of the number 1 mega Real estate company that does the extraordinary *THE GRANDEUR* Located right in the heart of the Abijo G.R.A is this beautiful, elegant and majestic property. Its in a serene environment, 100% dry land, good road network and comes cheap for a property in the G.R.AThen wait no further as *THE GRANDEUR from your NUMBER 1* mega real estate company *REVOLUTIONPLUS PROPERTY DEVELOPMENT COMPANY LTD* is here to the rescue with *THE GRANDEUR* , you can start the process of fulfilling your dream home. 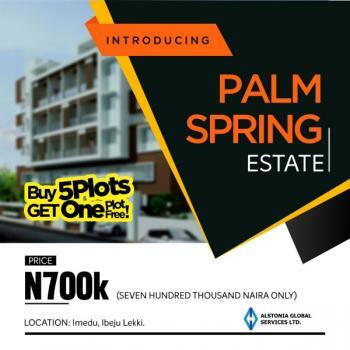 *With attractions like;* --- *Novarre Mall* --- *Lufasi Nature Park* --- *Interlocked and paved roads* --- *Closeness to the Lekki-Epe expressway* --- *Corona school* --- *Caleb British Int. School* --- *Rainoil Filling Station*Hurry and take advantage of this terrific promo. 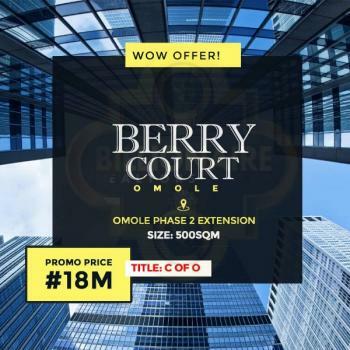 *THE GRANDEUR, ABIJO GRA.PROMO PRICE 10MTITLE IS C OF O.Imstallme payment available.For purchase/Enquiry, 08135501677. 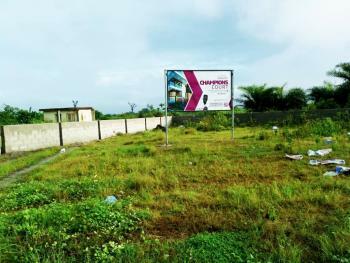 500sqm plot of land for sale in Omole Phase II Extension adjacent Magodo Brooks Estate in a new estate with C of O. Call or send message on whatsapp for inspection and purchase. 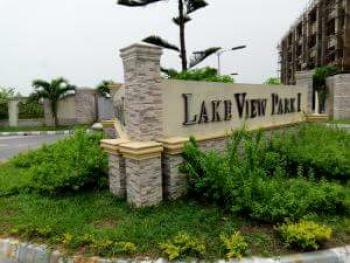 Come and enjoy a majestic grandeur lifestyle right here in Abijo GRA, Lekki. 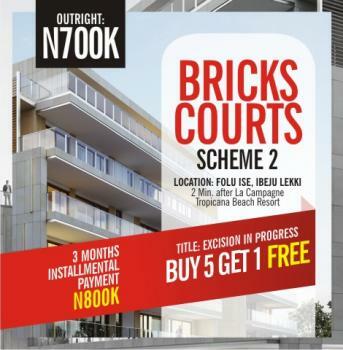 *With attractions like;* --- *Novarre Mall* --- *Lufasi Nature Park* --- *Interlocked and paved roads* --- *Closeness to the Lekki-Epe expressway* --- *Corona school* --- *Caleb British Int. 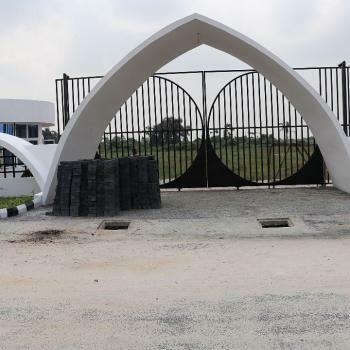 School* --- *Rainoil Filling Station*Hurry and take advantage of this terrific promo by dialing 08135961285/08085941033. 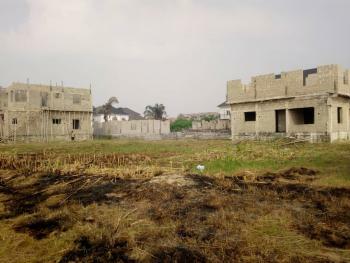 ......And that was how uncle Saka is still a tenant in lekki phase 1 today because he's still saving up to buy a house in lekki PHASE 1 when he could have bought 2 plots in Sangotedo and build houses with his savings.Don't be like uncle Saka while you are saving to buy that Lekki Phase 1 house, buy this land in this developed area and start building.This estate is strictly for Champions and it's strategically located close to the Lekki-Epe Expressway behind Amen Estate to be precise.Location :Kayetoro, Eleko Junction, behind Amen Estate Phase 1, Ibeju-Lekki, Lagos**Neighbourhood* : Amen Estate Eleko Beach Lufasi Nature Park Omu Resort Lagos Business SchoolTitle: *EXCISION*PRICE: *3.5M*Hurry now, call Olubunmi on 08135961285/08085941033 to be among the pioneers in this new estate.